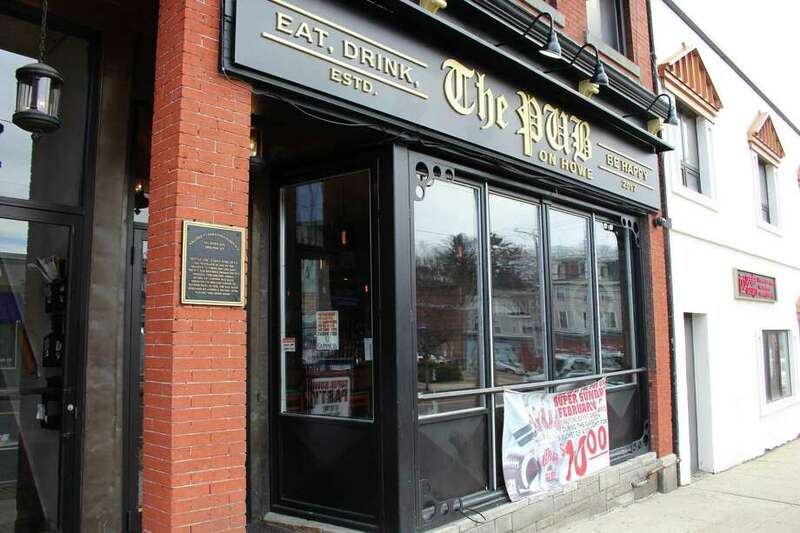 SHELTON — With 50 years of experience in the restaurant and bar scene between them, Dan and Linda Orazietti said they are looking to create a hub for the community at The Pub on Howe. The longtime Shelton residents took over the former Bricks and Barley Tavern location in May and have been running the restaurant at 441 Howe Ave. as a smaller operation where locals and visitors can grab a bite along with a drink. “We want it to be the downtown-neighborhood-kind-of-a-feel place that when you come in everybody knows who you are and you enjoy yourself,” said Dan Orazietti. While The Pub on Howe is less than a year old, Orazietti said he is plenty familiar with the location because he previously owned it with his brother when it was known as Downtown Danny O’s. 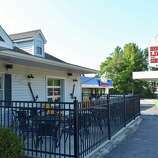 Orazietti also used to own Danny O’s Bar and Grille at 458 River Road before selling it in June. That location is now Hook Line and Sinker seafood restaurant. According to Dan Orazietti, after 21 years of running the eatery under the Danny O’s brand, he and his wife were ready to downsize and open a smaller space and start something new. That hasn’t stopped customers from recognizing the Shelton couple. 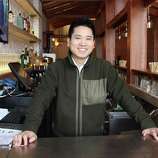 According to Dan Orazietti, many of the customers who find their way into the pub are pleasantly surprised to find he and his wife are the owners. With the reputation their former locations developed over the years, the couple said expectations for The Pub remain high. Customers can pick from a variety of menu items including the fired-onion- and bacon-topped Pub Burger or house-made corned-beef Reuben. Along with the food and drink, the Oraziettis added that the friendly atmosphere is just as crucial to creating the community vibe that turns new customers into regulars. While much of the city’s business is centered in the Bridgeport Avenue region, downtown is still home to a number of family-owned shops and small businesses. As large residential developments continue to open in the neighborhood, the owners hope The Pub will benefit from the wave of new residents walking through the area especially as the weather warms. By that time, Danny Orazietti said he looks forward to opening the patio for dining along with the front window area for pedestrians to hear music from the streets.